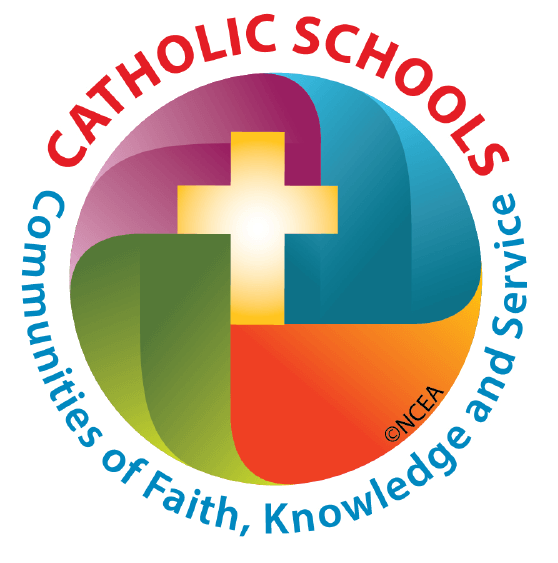 Please join us to celebrate the kickoff of Catholic Schools Week with a St James the Apostle School Open House on January 31st from 9:30 AM to 11:00 AM. Stop by St James Hall before or after mass and meet the principal, teachers and faculty. Representatives from School Board, Parent Teacher Organization and school parents will be on hand to answer any questions regarding St James The Apostle School. Refreshments will be served! We continue the celebration throughout the week with Family Sunday Funday for Students and Parents, an All School Service Project – Soup for the Superbowl, two All School Assemblies, Pastries With Your Parents and a Pep Rally. Note to Parents: Please be sure to check our student/parent website School Speak for more details on this exciting week!